All Boat Trailers have some sort of support system that the boat itself rests on. These are most commonly in the form of Bunk Boards. 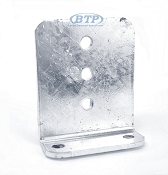 The bunk support boards would then be secured by Bunk Brackets. The safe and secure operation of your trailers bunk system is crucial, not just for the support of the boat, but also for loading and unloading at the boat ramp. 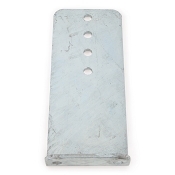 We have a large selection of both galvanized and aluminum bunk brackets that are great for all types of bunk boards. Many different variations have been created over the years, but the basic principles are very similar. 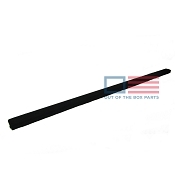 Take a look at our selection below by style to determine the best option for your trailer. 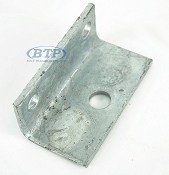 Replace those old rusty brackets! 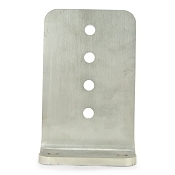 No More Rusty Bunk Brackets! Long Lasting Performance with NO MORE RUST! 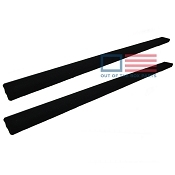 Great for Boat Trailers and Lifts! 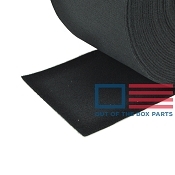 For use with 2" x 4" and 2" x 6"
Heavy Duty Long Lasting Performance with NO MORE RUST! 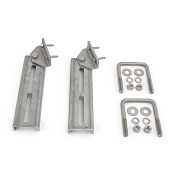 No More Rusty Bunk Brackets or U Bolts! 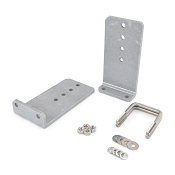 Aluminum Bunk Brackets and Stainless Steel U Bolts - Will Not rust! 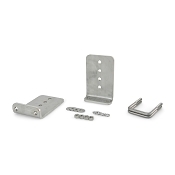 Heavy Duty Long Lasting Performance with Stainless Steel Mounting U Bolts - NO MORE RUST! 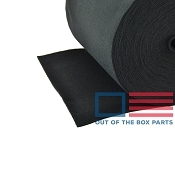 In addition to the Bunk Brackets and the Bunk Boards, their are options for different materials for covering your bunk boards. 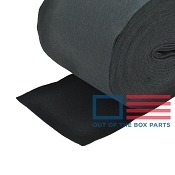 The most common covering would be Bunk Carpet, but we additionally have Bunk Board Wrap. 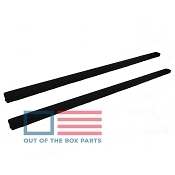 Copyright 2019 BoatTrailerParts.com. All Rights Reserved.